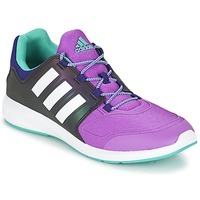 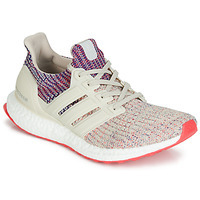 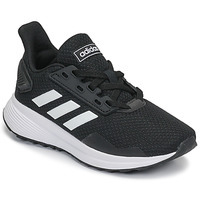 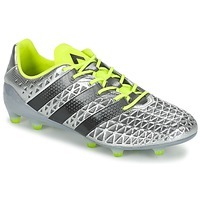 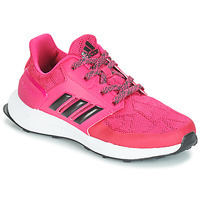 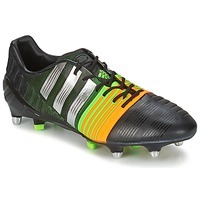 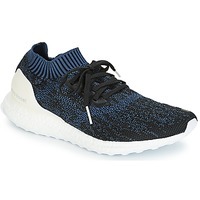 ADIDAS PERFORMANCE Shoes - ADIDAS PERFORMANCE - Free delivery with Spartoo UK ! 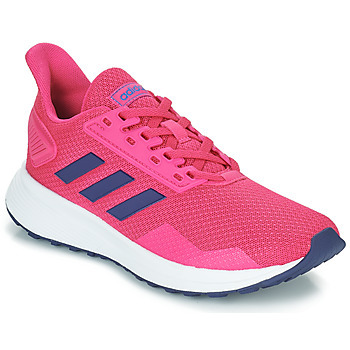 Adidas Performance : Be Sporty ! 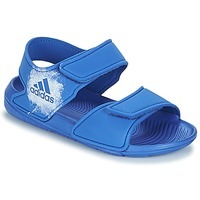 Adidas....more than a brand: a world renowned sporting legend that has revolutionised numerous sport disciplines. 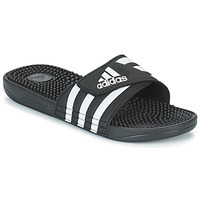 Everything began with Adolf Dassler, popularly known as Adi, who decided to hand-make his shoes. An excellent designer but a businessman in spirit, he joined with his brother Rudolf who sold his products throughout Germany. 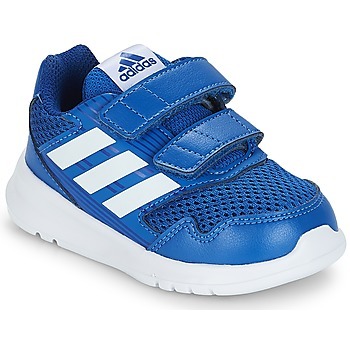 The Adidas business was born. 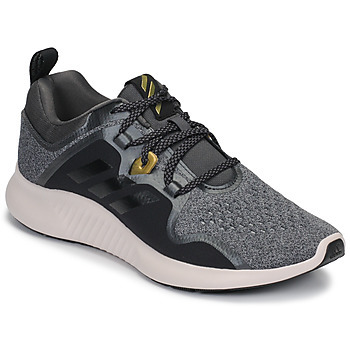 Since then, they haven't stopped developing new technologies and innovating through their choice of materials to create models without precedent. 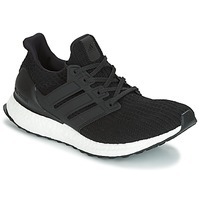 Year after year, they reinforce their identity and participate in the world's greatest sporting events through the athletes that wear their products. 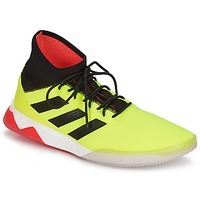 Today, Adidas proposes a large line of sport shoes for competitions on any level. 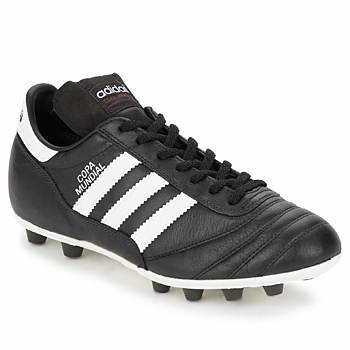 Adidas Performance : Be part of the legend. The biggest athletes have worn them during their best performances: the brand Adidas Performance is there for you, pushing you to succeed and surpass your limits. It's by constantly researching innovative material and designs that the brand has developed a line of shoes for men, women, plus a collection of clothing and bags for the whole family. Or maybe you are looking for a boy's shoe ? 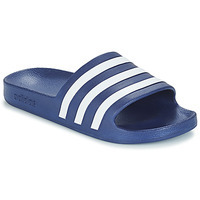 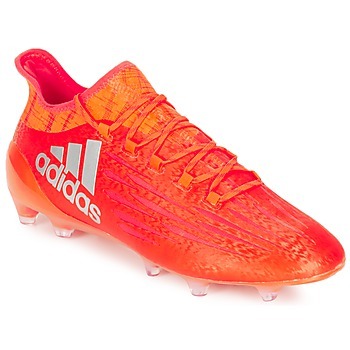 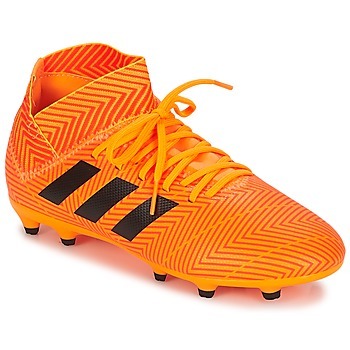 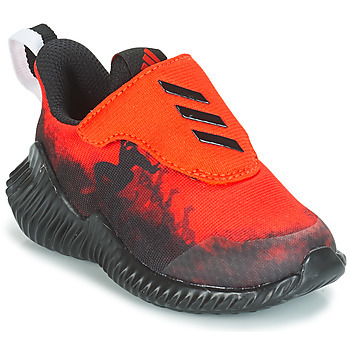 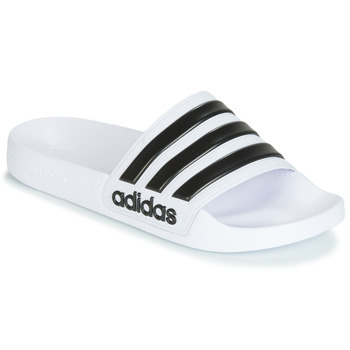 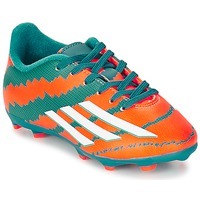 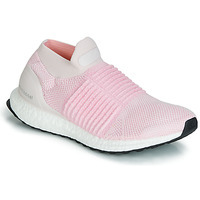 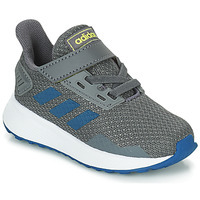 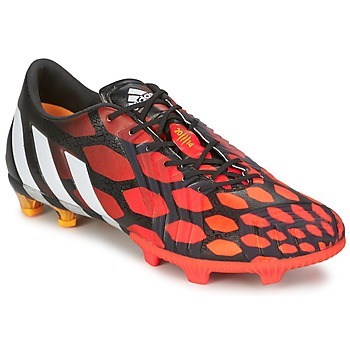 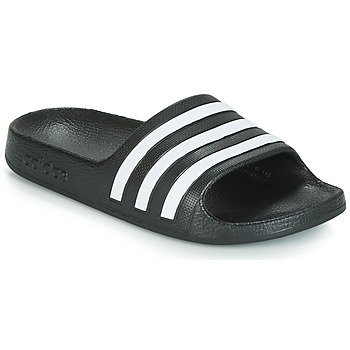 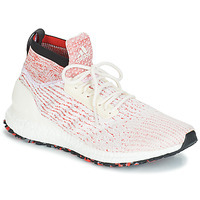 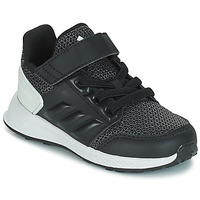 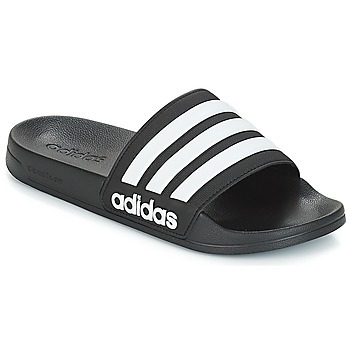 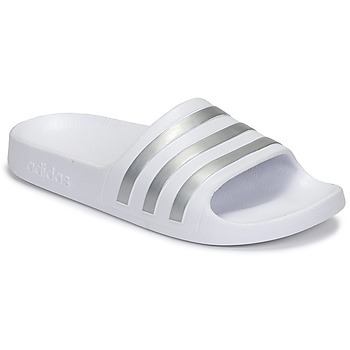 Adidas Performance has very popular children's shoes that they will love. Like the name of the brand testifies, the shoes they create are based on performance research and should meet the needs of the biggest athletes today. 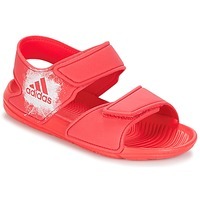 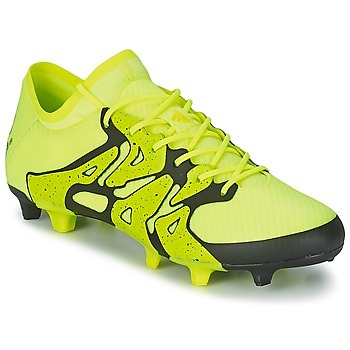 Sports shoes, fashion trainers, boots, sandals and flip flops have a nearly perfect design and succeed in combining elegance and performance technology. 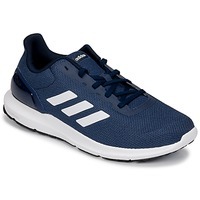 To support even more athletes in their performance, the brand Adidas Performance offers a line of clothing with great materials, colours and trendy patterns. Also available on Spartoo UK, bags that you'll carry with you everyday to practice or to the game. 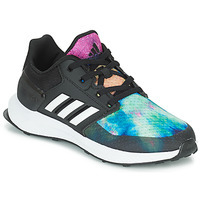 Complete your sports wardrobe by shopping our page dedicated to the brand Nike.